I can't remember where I originally saw these questions but I'm really in the mood to have a bit of a general chat about reading and books. There are a lot of questions here so I think I'm going to split them into 4 parts because I might ramble at some point & 50 answers in one post will probably be a bit much if so! Little Bear's Trousers by Jane Hissey! I'm having what I like to call 'essay issues' and I'm struggling to focus on reading anything for pleasure. Technically I've started Station Eleven by Emily St. John Mandel, but I'm not very far in and I am definitely looking forward to the 18th when I'll be officially free from essays for a couple of weeks! Unfortunately I don't have a local library. 4. What do you currently have checked out at the library? Buying too many? That can't be bad though, right?! I don't - I have borrowed my Mum's Kindle in the past but I really missed the feeling of a book in my hands. 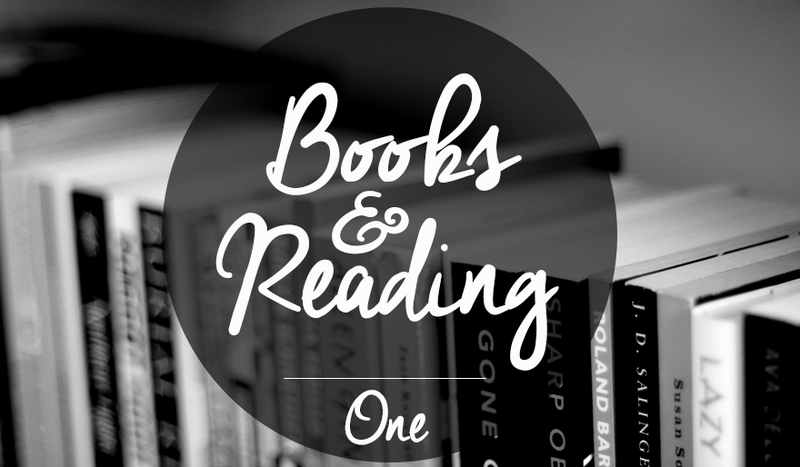 Definitely one book at a time, although if I'm part way through a book and I'm not in the mood for it anymore I will put it down and pick something else up. I'm still pretty new to book blogging so I don't think they have yet. I am secretly hoping that I'll somehow manage to read more though! 9. Least favourite book you've read this year so far? 10. Favourite book you've read this year so far? 11. What is your reading comfort zone? That's a good question. My tastes are fairly varied and apart from high fantasy (where I'm totally lost) I'm quite comfortable with anything else. 12. Can you read in the car? Yes! It makes long journeys so much better! 13. Favourite place to read? Anywhere warm, with a hot chocolate in hand! I'd love to hear your answers to any of these questions in the comments! I love this tag! And Jennie, I'm sorry, but I have a feeling that I'm stealing all the tags you are doing! Loving Bookmas so far! I've heard similar things about Boy, Snow, Bird. I think all the hype added to its negative reviews. And hot chocolate makes everything better for sure. Welcome to book blogging!